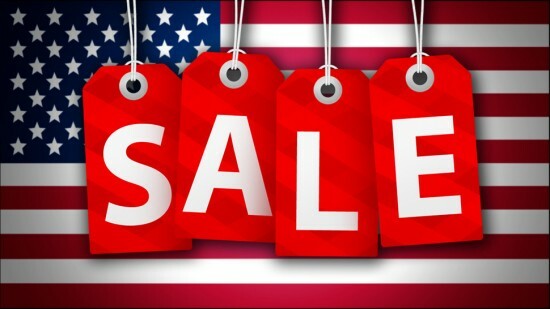 There is an assumption that all stores are open on Memorial Day because of all the Memorial Day sales advertising. It’s true that the majority of retail outlets do remain open for this holiday, but not all of them. Below you’ll find a list of stores that are open and closed on Monday, May 29, 2017, for the observation of Memorial Day. Walmart is open. If you have any last minute shopping to do, your local Walmart will be open. Some Walmart locations also have other businesses within their store (a local bank branch is an example). These may or may not be open on May 29. It’s best to call them directly to confirm whether or not they are open. Target is open. 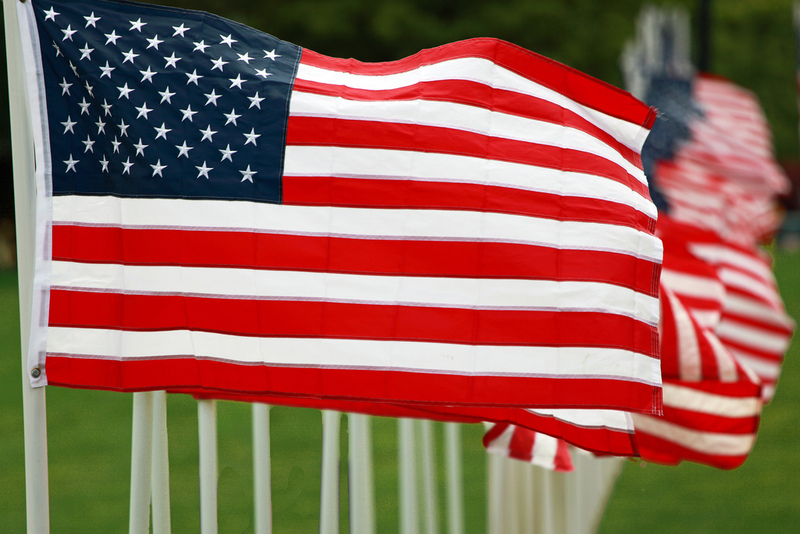 Target stores across the US will be open on Memorial Day. 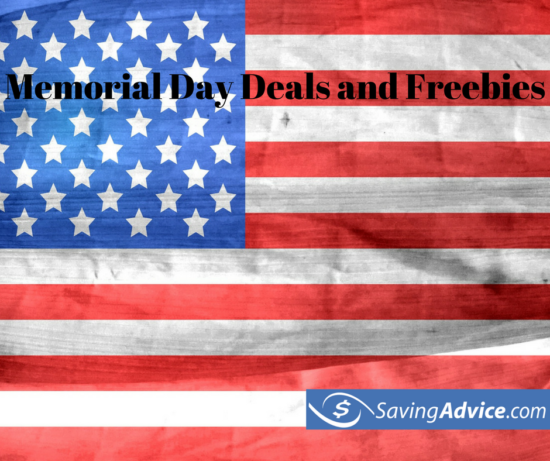 Any shopping that you might need to do there can be done on May 29 without any issues. There are numerous ways to save money at Target. Lowe’s is open. If you are planning any building projects around the house, Lowe’s will be open on May 29. Lowe’s stores may be on special holiday hours (10:00 am to 6:00 pm) so call ahead. The Lowe’s customer service number is: 1 (800) 445-6937. Best Buy is open. For those in need of electronic gadgets, Best Buy will be open and have their Memorial Day sale. Unlike past years, the 2017 Best Buy Memorial Day sale ends on Memorial Day. They will be open their regular Monday hours on May 29. Sears is open. For those who have a lot of home shopping to do, will be open on May 29. Sears stores may have special closing hours, so we recommend you check with each local store to verify their hours. The Sears customer service number is: 1 (800) 349-4358. Macy’s is open. Macy’s will be having a large Memorial Day sale, with discount coupons which can be stacked with discounted prices for spring clothes that need to be moved for summer collections. Macy’s clothes sales are often one of the best sales over the Memorial Day weekend. Although Macy’s will be keeping their regular store hours, their delivery service will not be working on Memorial Day. You may also want to note that grocery stores will be open on May 29 while banks and post offices will be closed for the day.